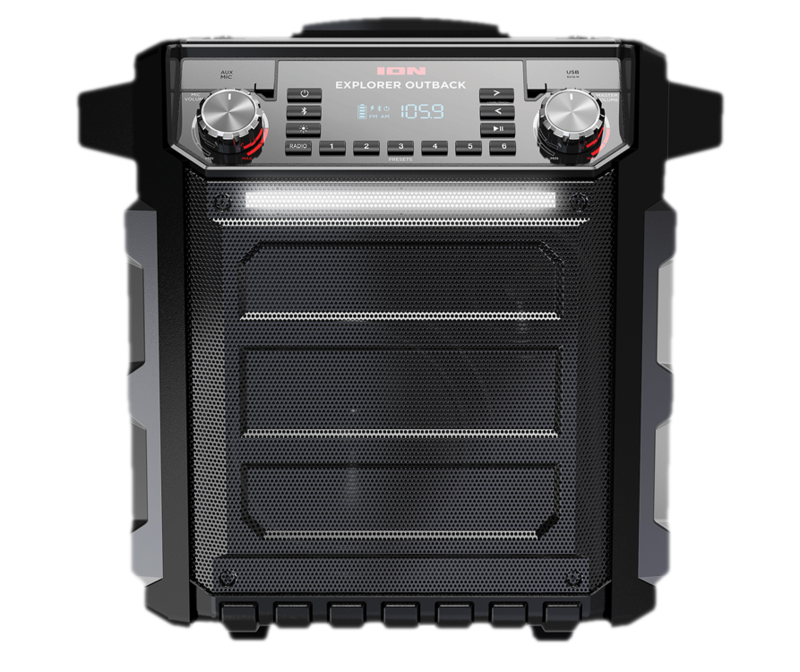 The rugged, weather resistant ION Audio Explorer Outback comes with a 100-hour, user-replaceable rechargeable battery. If for whatever reason the battery needs to be replaced, this guide will walk you through the process without any need to bring it to a professional, as well as offer tips on maintaining and extending the life of your battery. 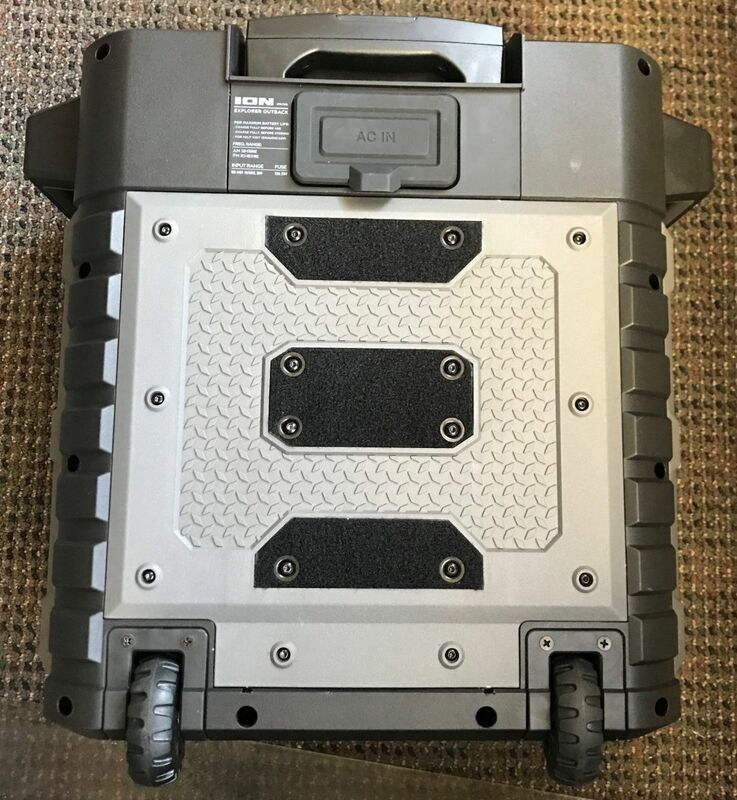 What replacement battery do I need and where can I purchase one for the Explorer Outback? 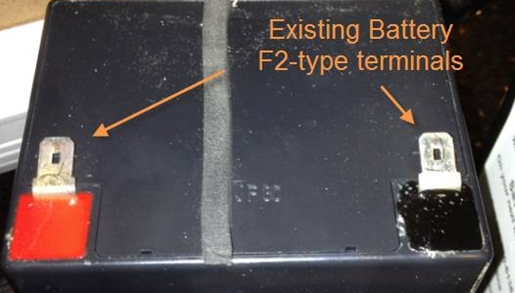 There are two terminal connection that will come with a 12V, 7AH rechargeable sealed lead-acid battery when purchased from a third-party retailer: F1 and F2. The ION Audio Portable Audio products require the F2-type battery terminals, which are slightly larger than the F1-type terminals. IMPORTANT: First, disconnect all power cables, audio cables, and accessories. Make sure that the Explorer Outback is completely disconnected from any electrical power outlets. The battery access panel is located on the back of the Explorer Outback. 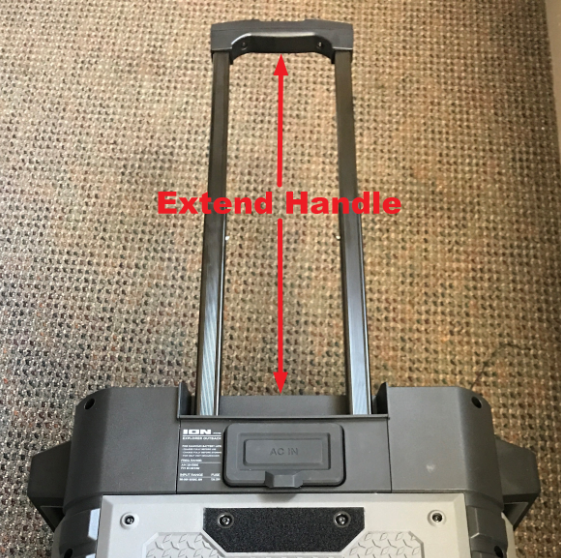 In order to remove the back panel cover, you will need to extend the rear handle. 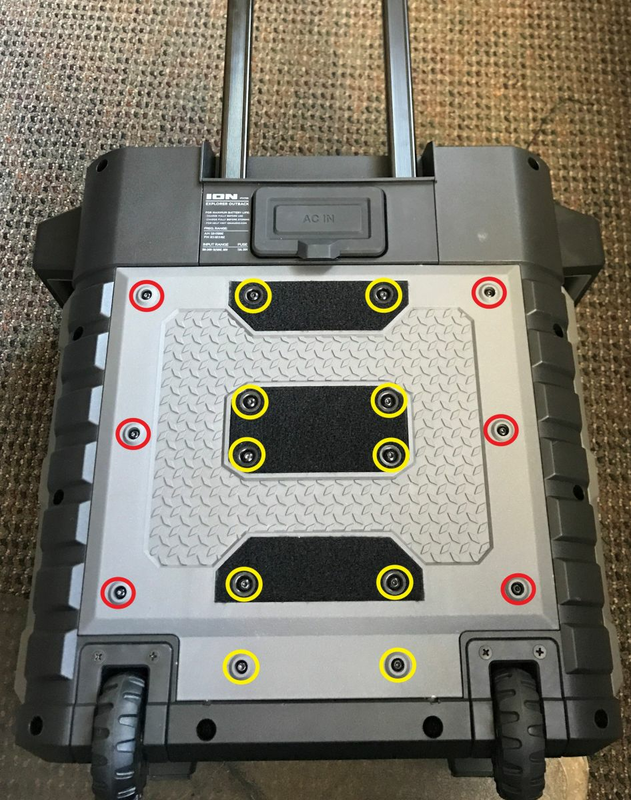 The battery access panel is secured by (6) 2.5mm HEX screws and (10) 3mm HEX screws. Remove all the screws which secure the panel and remove the panel cover. This will allow access to the battery compartment. Next, pull the battery out to reveal the connection wires. Because of the design of the product, the battery is tightly secured and covered with tape to prevent any water damage. Tip: The battery may not come out easily. 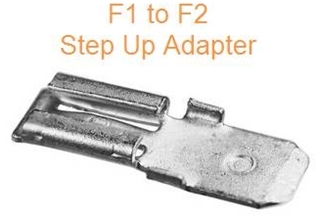 You can use a thin flat head screwdriver carefully to assist in removing the battery. 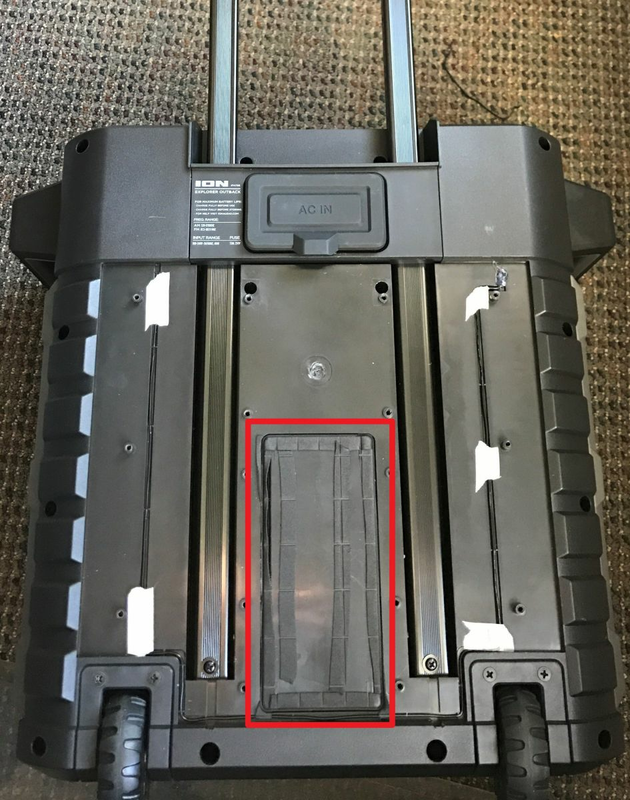 Important: Note how the terminals on the battery are connected. The red connector is connected to the red positive terminal. The other connecter (usually blue or black) is connected to the black negative terminal. the replacement battery must be connected the same way. 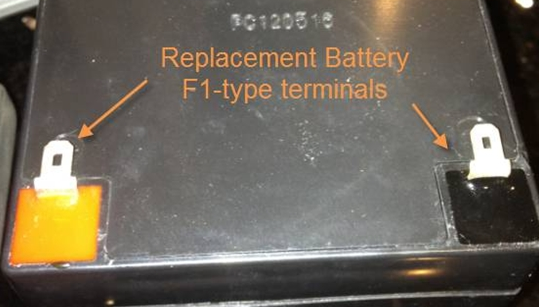 Failure to connect to the correct terminals could result in damage to your product. Disconnect the original battery by sliding off the wires connected to each terminal. Re-connect the new battery in the same manner (see note above). Insert the new battery into the battery compartment in the same position as the old battery. Replace the battery and screws to complete the process. Enjoy! Note: You may want to plug in the battery to charge once it's installed to ensure it is charged fully before using. Fully charge the battery before using it. For maximum life, drain the battery 80% once a month. Charge the battery completely after each use. Avoid completely draining the battery. Avoid storing in high temperatures and moist places. For long-term storage, periodically recharge the battery. If you do not charge the battery for six months, it may not charge. Bring the unit to a recycling center or dispose of in accordance with local ordinances.